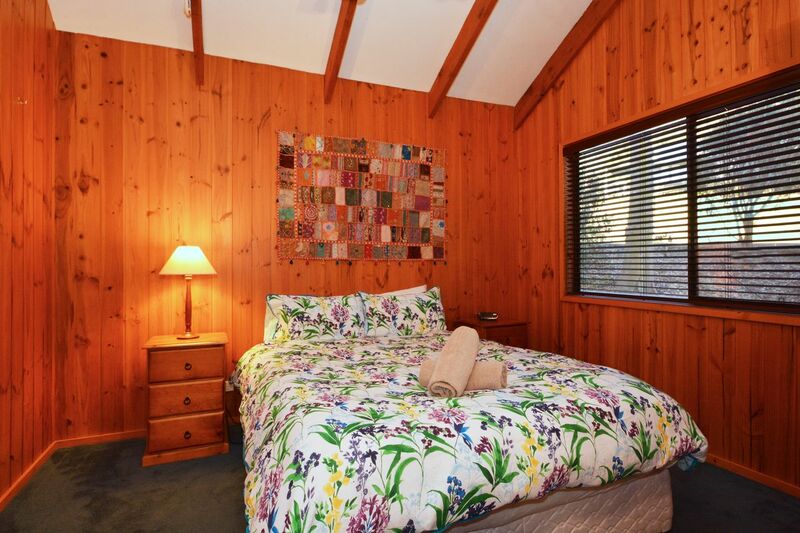 A leisurely 1 1/2 to 2 hour drive from Sydney through the charming and historic Southern Highlands or down through the South Coast, the Greenwood Cabin within the Kangaroo Valley Golf & Country Resort is nestled amongst picturesque bushland in a peaceful, natural amphitheatre overlooking the valleys majestic, rocky escarpment. 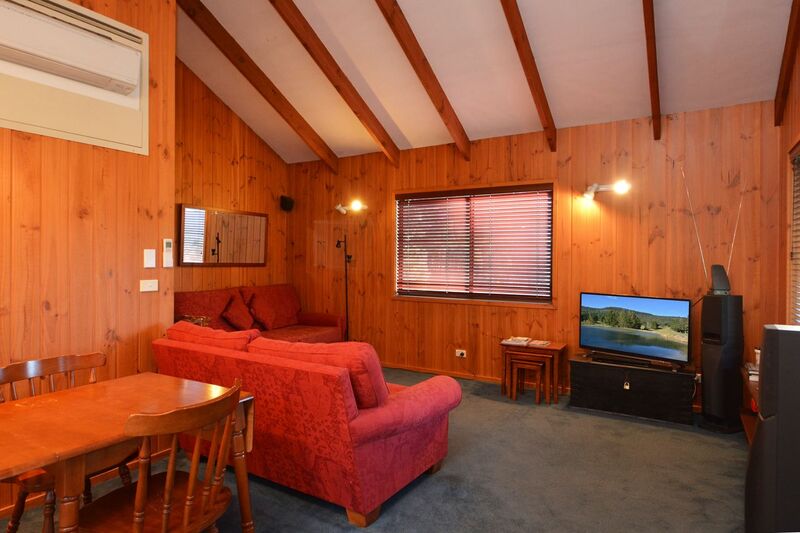 Greenwood Cabin is located right on the 8th Green with the BEST views and location of any cabin* in the resort, with unrestricted access to all resort facilities including pool (just 30m away), tennis (20m away), bbq, giant chess etc and it goes on. As the name implies, it's much more than a place to stay. We are located in a comfortable country resort with facilities to make a romantic weekend, mid-week escape or family holiday unforgettable. 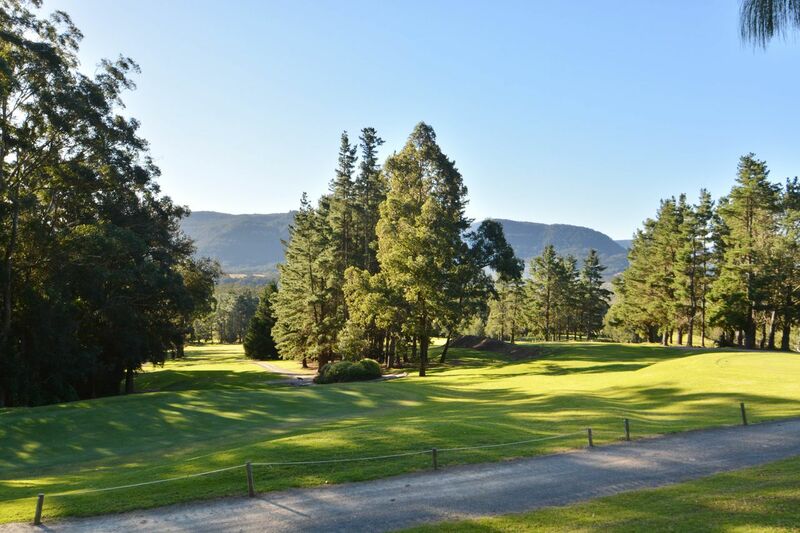 There's a licensed restaurant, and for golfers, we are located on the 7th green within the undulating fairways of the Jack Newton designed par 72 championship 18-hole golf course. Jacks original design has been recently extended and upgraded. 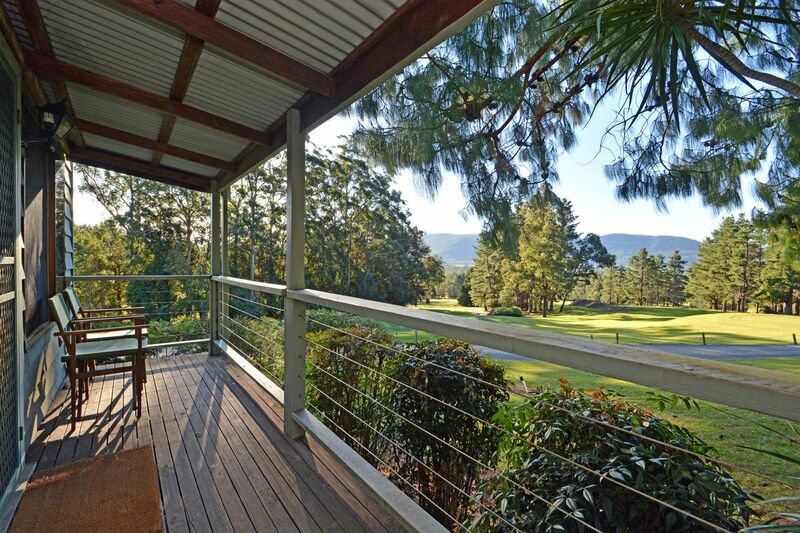 So whether your idea of a good drive is taking in the vistas of Kangaroo Valley and the surrounding highlands, or sending a little white ball searing 250 metres down the centre of a lush fairway, Greenwood offers the perfect weekend away. Perfect little space for my husband and I. 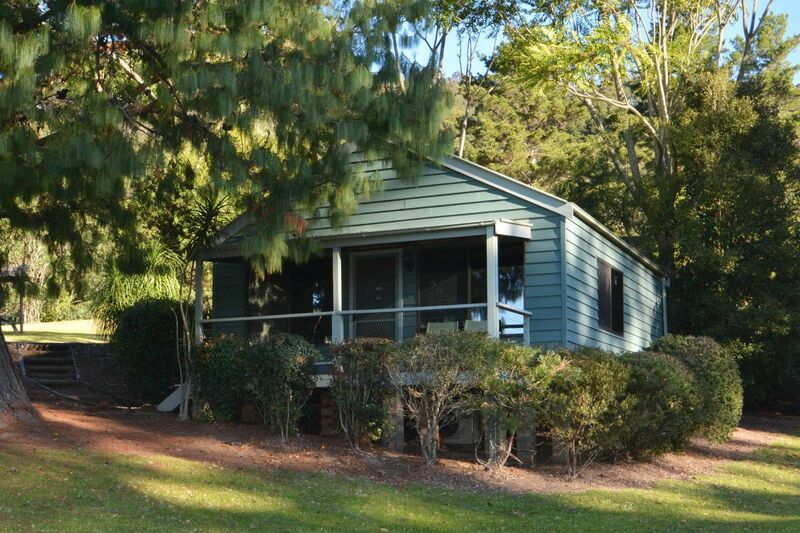 Easy to drive to Kangaroo Valley township and other local towns. 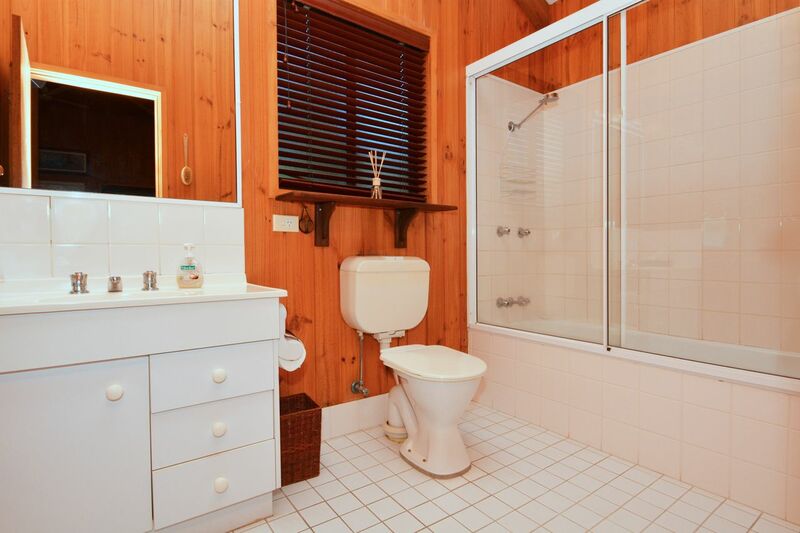 Saw lots of wombats and kangaroos and the place was really clean and well equipped. The accommodation was lovely and comfortable. 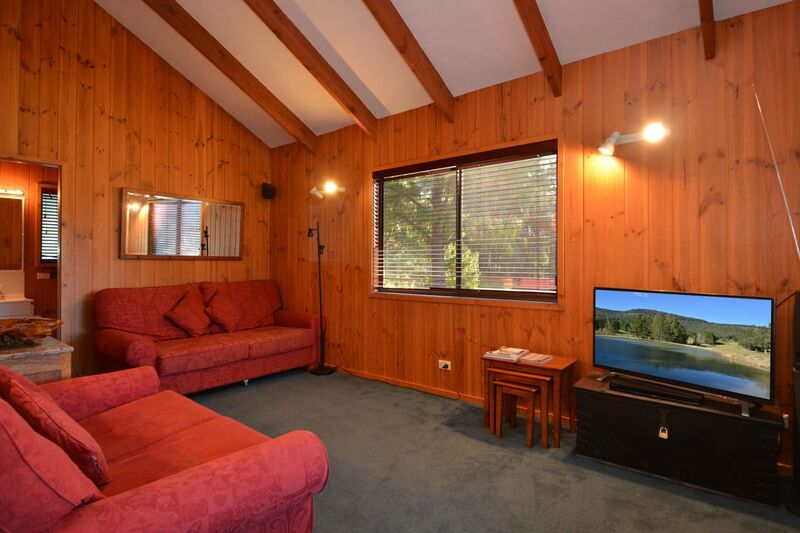 Cabin was as described, very cosy and with lovely views. Communication was incredibly easy and they extended our check out time with no charge. Would recommend. 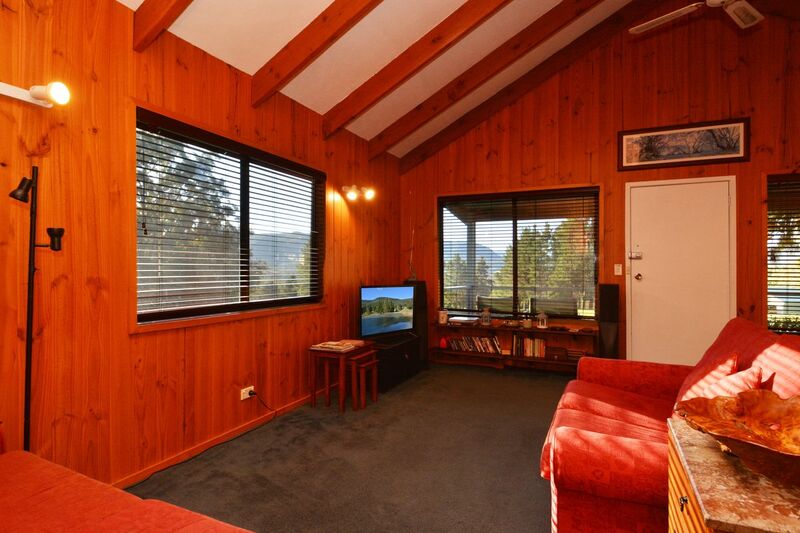 This is a simple cabin, very comfortable (love the thick carpet - leave shoes outside) and well appointed, in an extraordinary valley. The landscape is stunning. 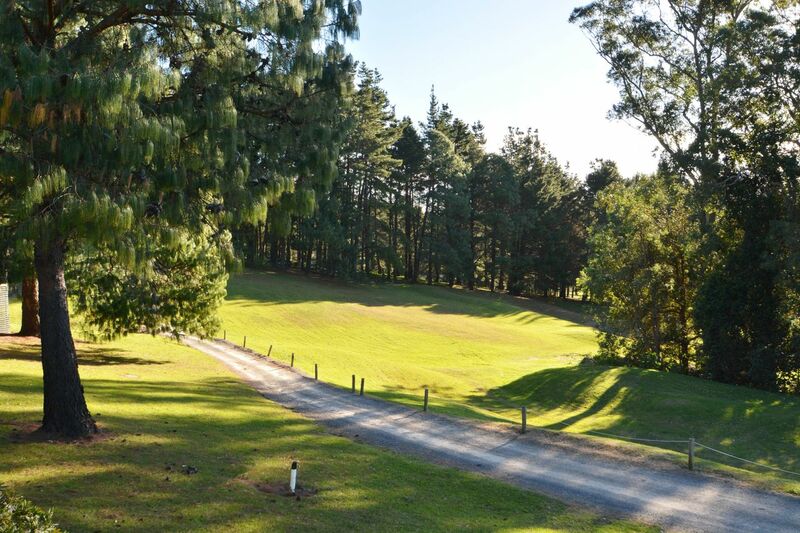 Staying on the margin of a golf course is very peaceful, there are wallabies, wombats, kookaburras, with a skyfull of stars on clear nights, and a rich dawn chorus. Quite special. This cabin was better than we imagined, we definitely made the right choice. 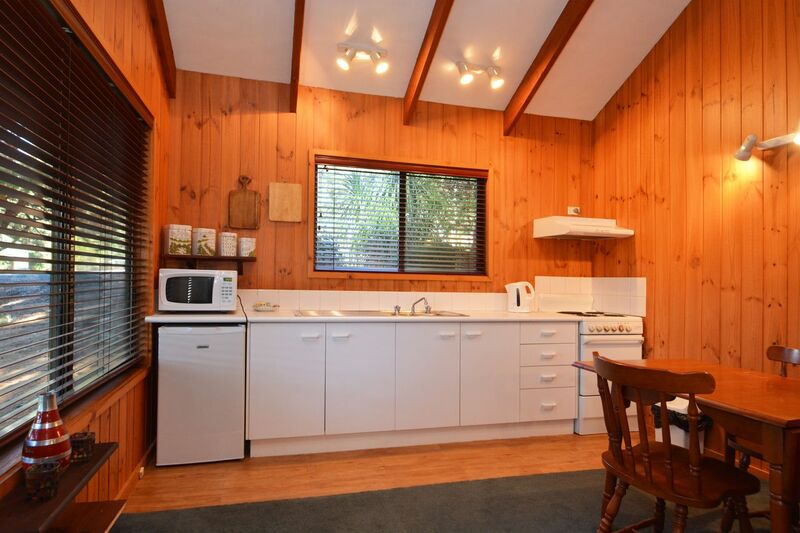 It had everything we could have possibly needed, and was the relaxing weekend we needed away. All the info made it easy to navigate and not have to think while we were there. We'll definitely be back.